Ummm, simple? This card is gorgeous girl and I counted 13 layers! Every layer is beautifully framed! 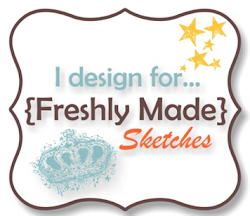 Loved your sketch this week……hope you don’t mind I stripped it to bare bones next to your card! 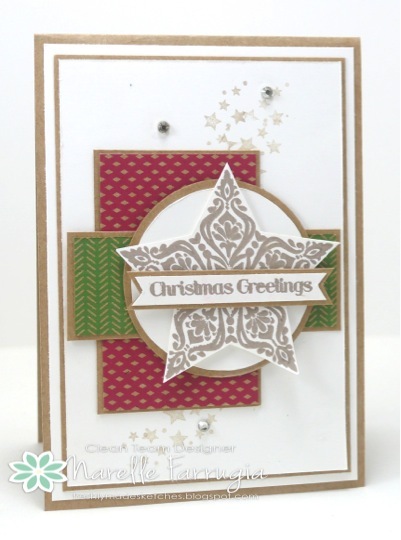 Lovely Narelle,,I really like how you add the layers ,the star finishes your card beautifully!!! Beautiful card Narelle! I love the stars in the background! Those are the perfect Christmas colours! Love you sketch! Thanks for adding that circle in there!!!! This card is so elegant and beautiful! 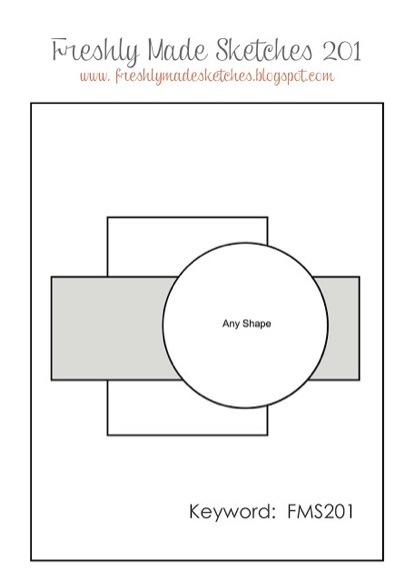 This looks clean and simple, but all your layering still makes it such an exquisite card. It’s really a beautiful Christmas card and I think I’ll CASE it because it’s so mailable! One of my favorite stars and it looks perfect here! Love the crumb cake borders!